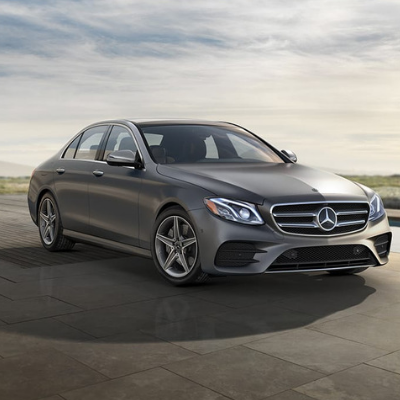 Mercedes-Benz of Colorado Springs is welcoming the arrival of the 2019 Mercedes-Benz model lineup. 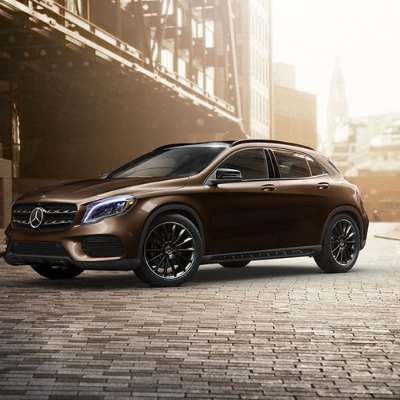 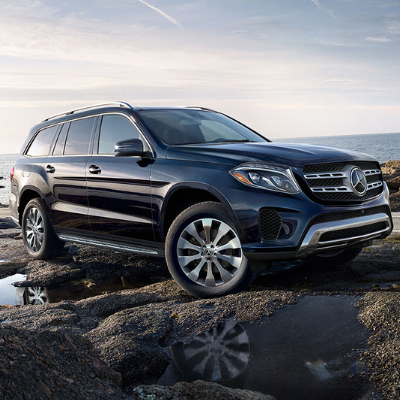 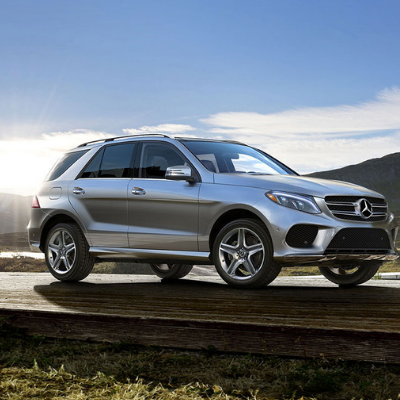 The Mercedes-Benz models embody a vision of unmatched luxury like the 2019 Mercedes-Benz C-Class, 2019 Mercedes-Benz GLC, 2019 Mercedes-Benz E-Class, 2019 Mercedes-Benz GLA, 2019 Mercedes-Benz GLE, 2019 Mercedes-Benz GLS, 2019 Mercedes-Benz A-Class and the 2019 Mercedes G-Class SUV. 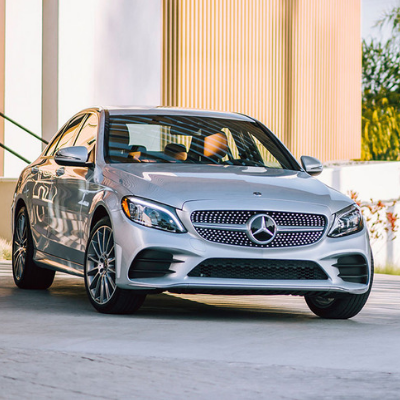 Discover what each Mercedes model has to offer and see why the 2019 Mercedes models are a class above the competition. 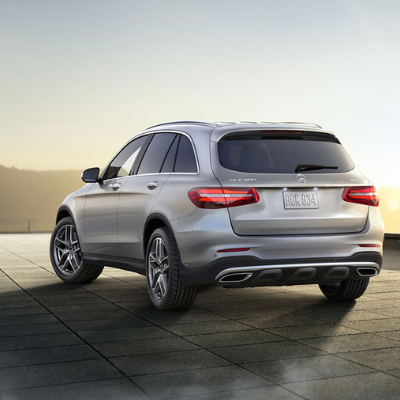 Please call us at 855-349-2827 with any questions you may have or stop by our Mercedes-Benz dealership in Colorado Springs for a test drive!